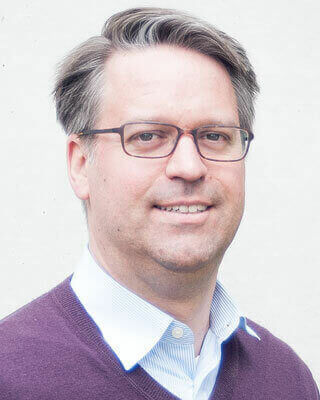 Matthias leverages over a decade experience leading high-profile solution projects that have been critical to reaching each of our milestones of customer success. During his tenure at Infosim®, he has led various initiatives such as software development customization (GUI) and support training for StableNet®. Matthias has led projects in Singapore helping us expand our global reach in the Asia Pacific region. Prior to Infosim®, he worked for UFT GmbH in Bad Mergentheim, Germany, where he was responsible for network management and scaling the local IT department. His network management work at UFT supported the efforts of the company providing solutions to towns, city councils, community groups, water authorities, road authorities, industrial firms, and building firms.Matthias holds a degree in Computer Science from the University of Würzburg.